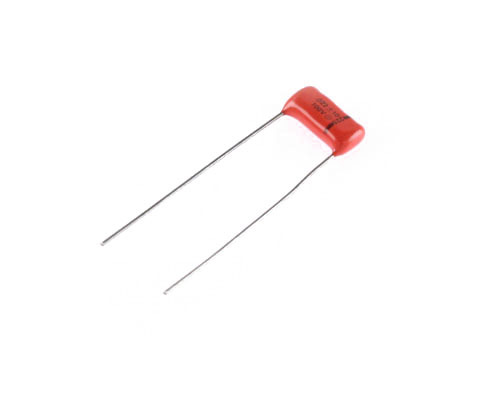 225P82391WD3 radial film capacitor. Orange Drop Series 225P. Capacitance: 0.082uF at 100V. Tolerance: 10%. Dielectric: polyester. 225P82391WD3 ideal choice for many electronic applications, from power supplies and instrumentation to audio amplifiers and test equipment. Made in USA.